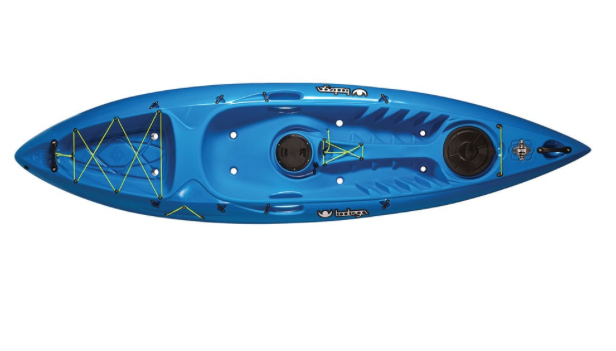 Tootega launched in late 2010 and in that time has managed to go from brand concept through to an internationally recognised and well-regarded manufacturer of sit on top kayaks. At Tootega we have a healthy respect for the roots of our sport and which is reflected in our brand name. The name Tootega comes from ancient Inuit mythology. 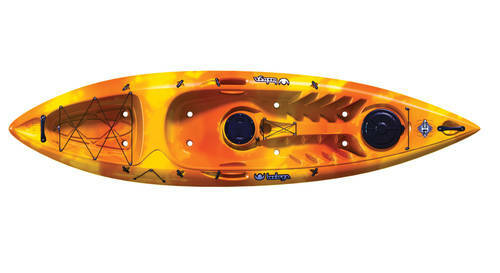 Tootega was a wizened goddess who could walk on water, and was a protectorate of the Eskimo kayak fishing fleets.